Start thinking like a thin person and the rest will follow. August 7th, 2018 is the 11-year anniversary of the day I began my weight loss journey. In a little over a year after that, I had lost 88 pounds. Since that time, I’ve kept nearly all of it off. I go up and down by 5 pounds now and then, but overall I feel 100% successful. A big reason is my faith. Another is my mindset. I made lifestyle changes that I maintain to this day. I DO think like a thin person and that spills over into my choices and activities. If I veer off course, I bring myself back before I go too far astray from my plan. “This isn’t me,” I say to myself. Earlier today I read the following article at Web MD. I’d like to share it with you. 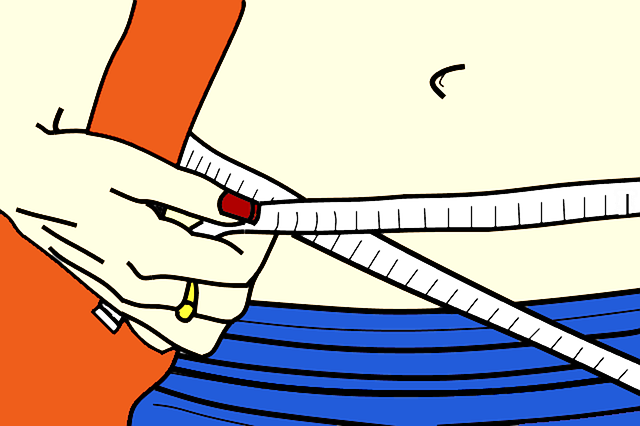 If you’re interested in thinking like a thin person, click here. This entry was posted in guest articles, WEIGHT LOSS and tagged guest article, thinking thin. Bookmark the permalink.